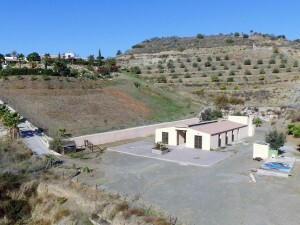 Fantastic stunning villa in Mijas truly breath taking views. 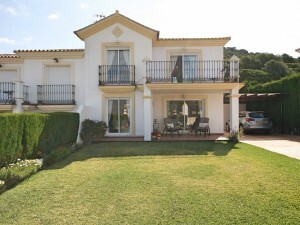 The villa consist of 5 bedroom 3 bathrooms with its own separate apartment. 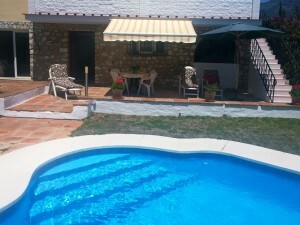 The villa is in excellent condition and it truly is a must see.